Watching your children turn into adults is an interesting process. I suppose it hits all of us differently and certainly each child is different. While my daughter, Molly, has been independent for some time now, I noticed during this holiday season that she really doesn’t want me to mother her anymore…at all. She doesn’t want my help in packing her food or vetting the choices when we are guests in somebody else’s home. This is especially hard when the personal and professional collide. Molly just turned 21 and will graduate from college in only a few months. I am about to schedule her final check-in at Children’s Hospital of Philadelphia (CHOP) where she will get her periodic round of blood work and she will visit with the registered dietitian to review her eating habits. Having a healthcare team that I can put my complete trust into has been such a comfort to me over the last five years since Molly’s diagnosis. I know that I have been blessed with easy access to a great team of physicians, nurses and dietitians. I can only hope that Molly is able to find a new team of doctors that share knowledge without speaking down to her, listen to her instinct (which is usually right) and value her as a true partner in her care. 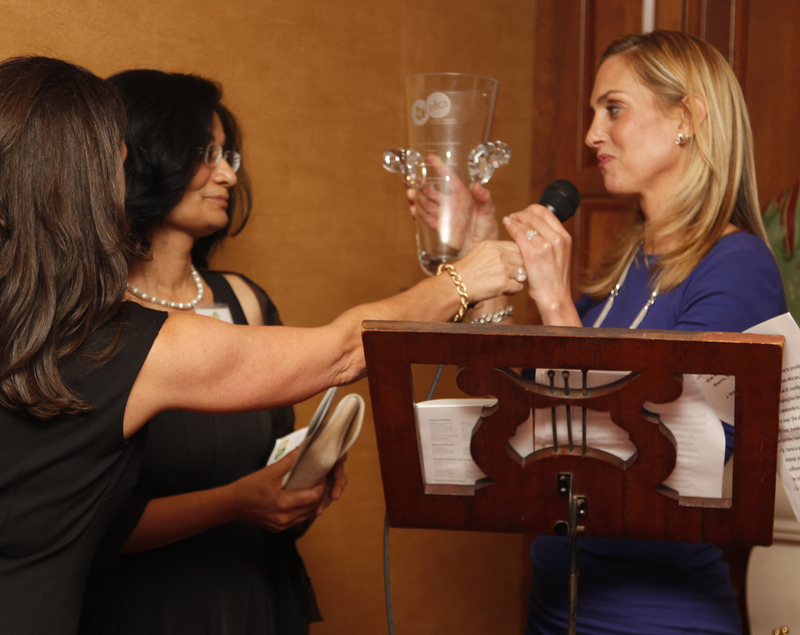 NFCA President Alice Bast presents Dr. Ritu Verma with an honoree award at our annual fundraiser, Chez Gourmet. Thankfully, my professional relationship with the team at CHOP will continue. 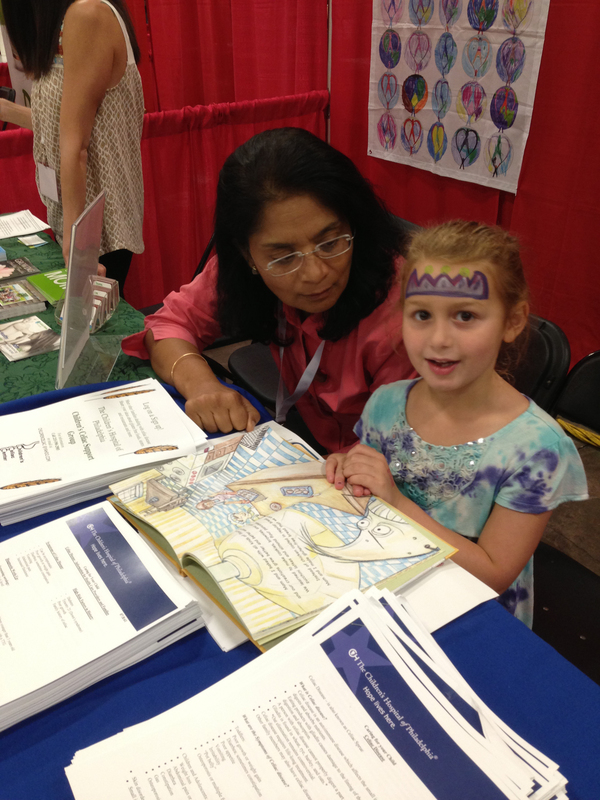 I have come to rely on feedback from Dr. Ritu Verma, a member of the National Foundation for Celiac Awareness’ (NFCA) Medical and Scientific Advisory Council and her nurse Patty Bierly when we develop patient materials, need expert advice on patient questions or need to bounce new ideas off someone in the field who sees patients every day, all day. Their patients are from all walks of life and live diverse experiences with a wide range of personal perspectives. My six year old niece now visits the CHOP team since her celiac disease diagnosis last year. In seeing my family through two diagnoses, and in observing many different diagnoses within my family, from lactose intolerance to cancer, here are my tips to ensure a positive experience with your healthcare team. 1) View your healthcare providers as a team. Each specialty may provide a unique piece of the puzzle, but make sure you provide your entire health history to each provider. Symptoms may or may not be related, but the more thorough you can be, the better. 2) View yourself as the captain of the team. Or the most valued player. Ask questions and make sure you fully understand what your healthcare team is saying. If you have a provider that doesn’t have the patience to listen or the vocabulary to respond in a way you can understand, find another provider. 3) Be diligent. Don’t wait for the answers to come to you. Make sure you know all the tests that are being ordered and when they will return. Call for results – every day if you have to. Review the results yourself to ensure you understand them. Learn when new medications, supplements or dietary modifications are supposed to take effect. 4) Have a good attitude. Smile therapy works. If you can see the glass as half full you will be more content with the life that you have. It was the only one you were given, so make the best of it for you and for those around you. When you are an educated and empowered healthcare consumer, you can more easily navigate what can be a treacherous road of obstacles. And you can conquer the course.